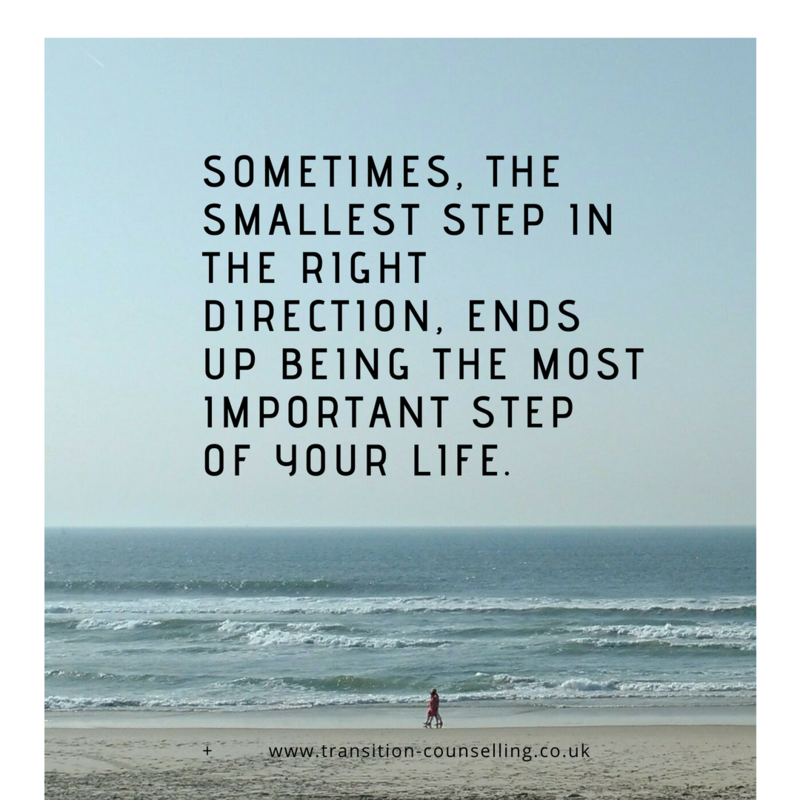 Transition Counselling offers individual therapy to help achieve the life you want to live. My name is Marie Fernandes and I am a professional counsellor. I understand it can be a complex and brave choice – deciding to be happier, have a better life or improve relationships. It’s difficult to look at how we got to where we are, to examine the choices we made and the ones we didn’t get to make, to work out what happened to us that brought us to now. And then to try to do better because we understand ourselves better. As a therapist I will work with you to identify the experiences and issues which are holding you back and offer the confidential space and time you need to navigate from where you are to where you want to be. I believe that developing an understanding of how our problems may have started and an awareness of the effects in our life can be the start of a better future. I am an accredited member of the UK’s largest professional association for counsellors: the British Association for Counselling and Psychotherapy. With a background of extensive training and practice I tailor therapy to individual needs using a range of approaches including Cognitive Behaviour Therapy (CBT), Person Centred and Psychodynamic techniques and models. I am based in Ruislip, West London and offer face to face, online or phone counselling. Appointments are available early morning, daytime or evening. ©2019 TRANSITION COUNSELLING	| Theme: Narwhal by basilosaur.us.